Just to be clear, Costco is not selling Shelby Cobra replicas under its Kirkland brand. 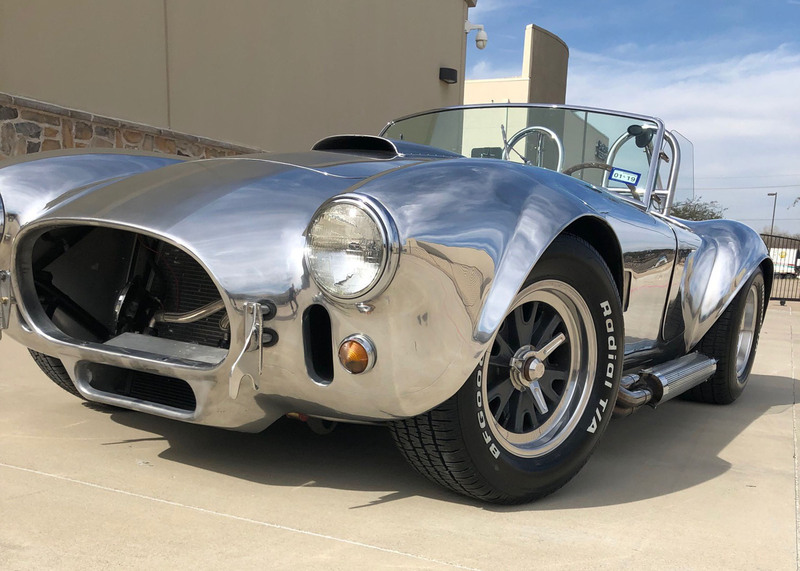 However, a Kirkham Cobra replica is on the docket for Leake Auction Company’s upcoming Oklahoma City sale of collector cars. The auction is scheduled for OKC’s Bennett Event Center on February 22-23. “Kirkham Motorsports began in 1994 with a simple mission,” Leake Auctions notes in its news release, “build the finest replica cars in the world. “After discovering a manufacturer in Poland that previously crafted the aluminum skins onto MiG aircrafts, David Kirkham enlisted their engineers to start building the most accurate, aluminum-bodied replicas in the business. Kirkham Motorsports is based in Provo, Utah. 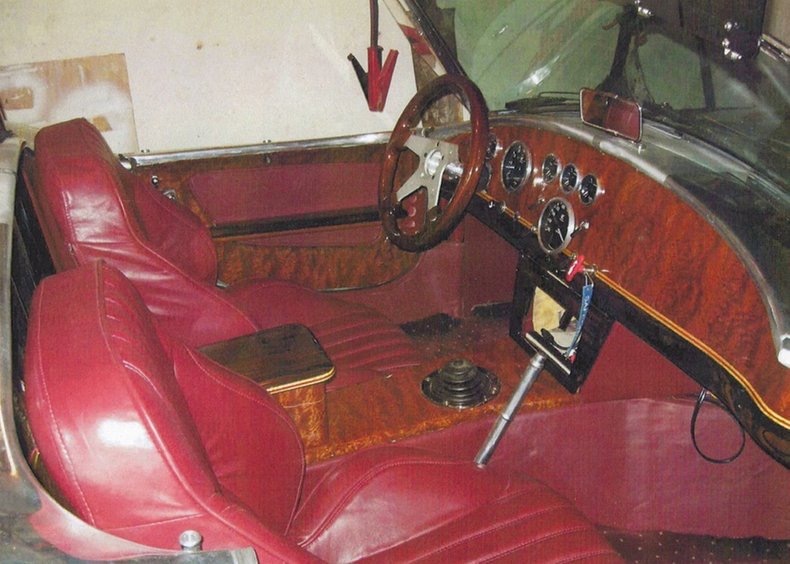 David Kirkham was restoring a 427 Shelby Cobra (CSX3104) in 1994 when a relative imported a Polish fighter jet. The aircraft had been damaged in transit and Kirkham was asked if he could repair the plane’s aluminum nose section. 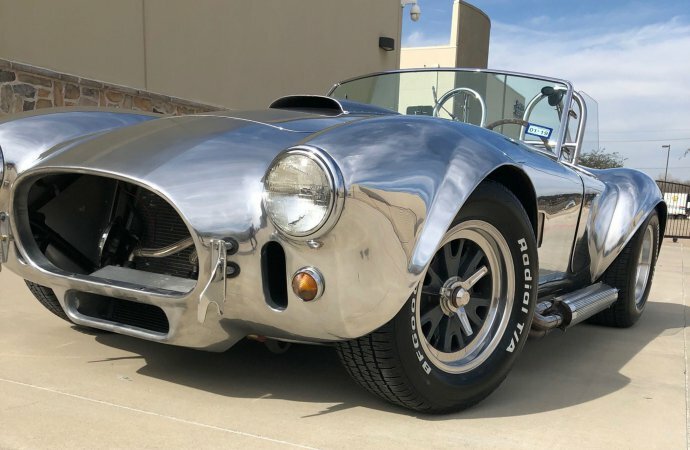 He realized similarities between the construction of the aircraft and his Shelby, contacted the Polish aircraft builders, and a week larger was flying to Warsaw, “with an English-Polish dictionary, a toy model of a Cobra, and a dream,” according to the Kirkham Motorsports website. “He saw a silent factory with idle machines,” the website notes. “The enormous factory had produced aircraft for over 60 years. During the tour, David knew this was the place he wanted to build cars. After meeting with three generations of skilled craftsmen eager to make these cars, he forged some agreements and left filled with high expectations and enthusiasm. According to the website, Kirkham Motorsports has produced more than 800 aluminum-bodied 289 and 427 replicas. It also does custom car builds, such as a copper-bodied 1940 Ford. According to Leake, the 1965 Shelby replica crossing the block has a Shelby CSX5114 V8 engine documented to 548 horsepower, 6-speed Tremec manual transmission, brush-finish racing stripe, burgundy-leather interior with burl walnut, ebony and maple dash and trim, and Clarion audio. Also on the docket, and at no reserve, is a 1961 Chevrolet Corvette in Tasco Turquoise with white coves and white leather interior. The roadster has a 283cid V8 and 2-speed Powerglide transmission. 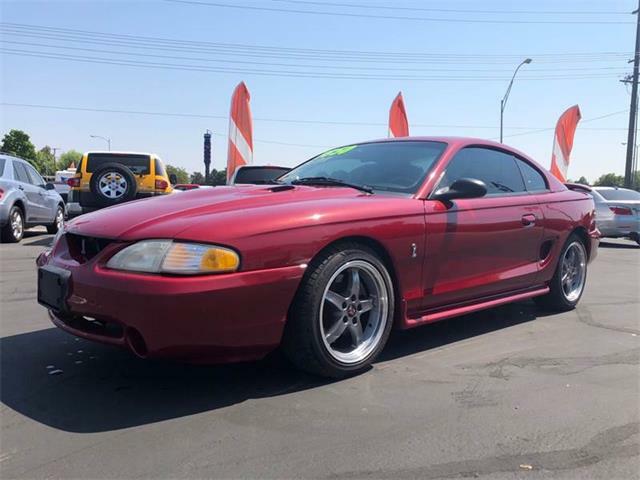 Also among the 500 vehicles on the auction docket are a 2005 Ford GT, 1969 Chevrolet Camaro Z/28 SEMA show car, 1969 Ford Mustang Boss 429, 1957 Jaguar XK 140, 1969 Pontiac GTO Judge, 1970 Plymouth Superbird, 1954 Cadillac Eldorado and 2001 Ferrari 360 Spider. For more information, visit the Leake Auction website. 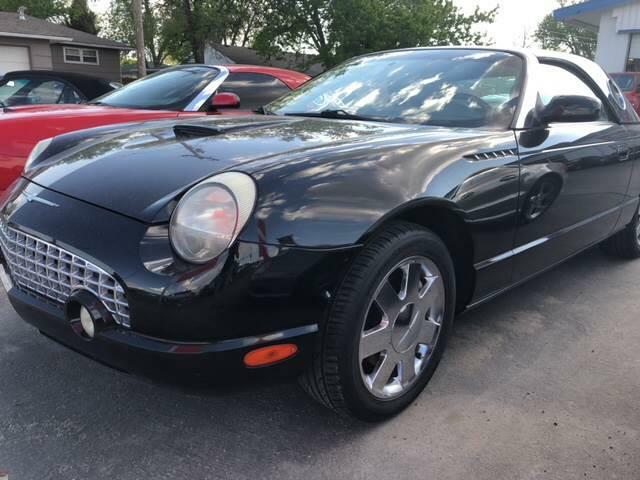 First off, let’s get something straight: this isn’t a "Cobra". 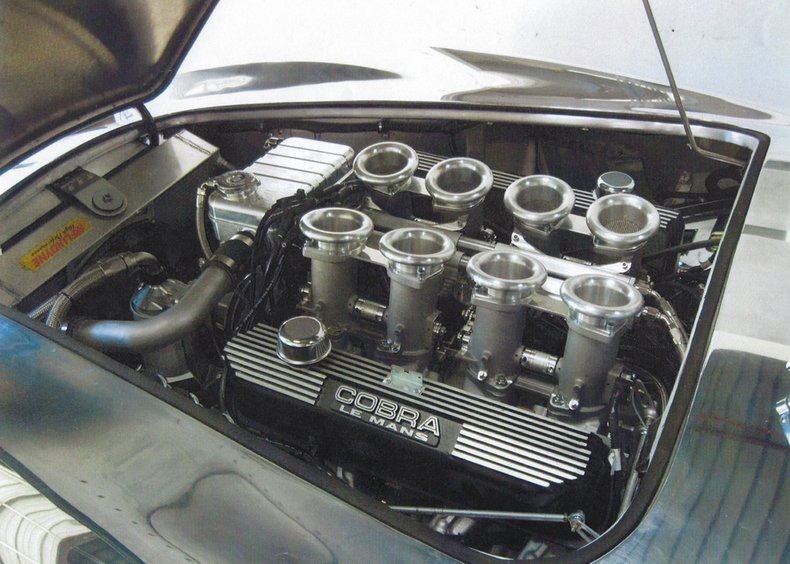 Carroll Shelby built Cobras. Anything he didn’t build isn’t a "Cobra". There’s no middle ground here, and we as gearheads should be the first to get that straightened out. 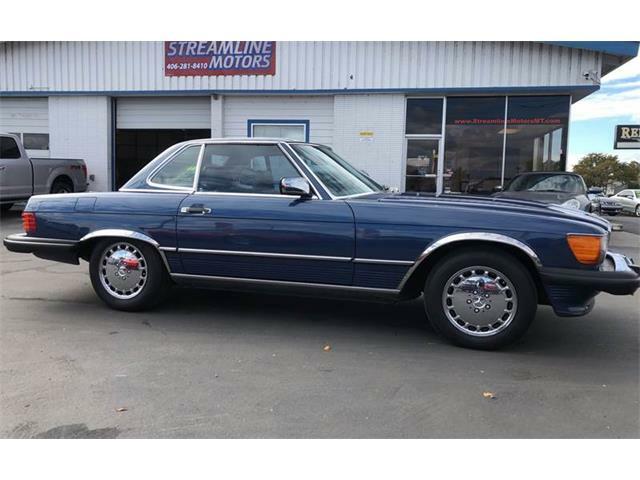 This is a nice car. I’m sure it must be, well, "revealing of character" to drive, especially with a six-speed transmission! But it is not a "Cobra", any more than that thing the guys down at the gas station assembled from a kit is a "Cobra". Period.